As I confessed earlier, I sold my shares of CCP earlier this month so I could move that money into my Solo 401(k) account in order to max it out this year. It is fairly rare that I sell a dividend stock, as it should be, and when I do, the money has never actually left the dividend account - before now. But I think I have a pretty good excuse: I am trying to max out my 401(k). You may have seen my previous post where I was deliberating whether to include my index-fund retirement accounts in my monthly dividend accounts. I use a different investment strategy, index fund investing, for my long term retirement accounts. I have decided NOT to include my retirement accounts in my dividend journey. The goal of my dividend journey is to motivate me to save as much as possible. By showing myself the money that my money makes in a clear and countable way, I can see the tangible, current income that I am giving up when I make an unnecessary purchase. It's not theoretical. It's real cash in hand. I want to feel excited by the little paycheck I get when a dividend shows up. My income is not particularly high, so being able to max out a 401(k) and an IRA is a feat of frugality in and of itself. Hopefully I will be frugal enough to continue putting money towards my dividend journey and it will not stagnate. Despite its crummy YTD performance, I've been quite enjoying the dividend from $GIS. 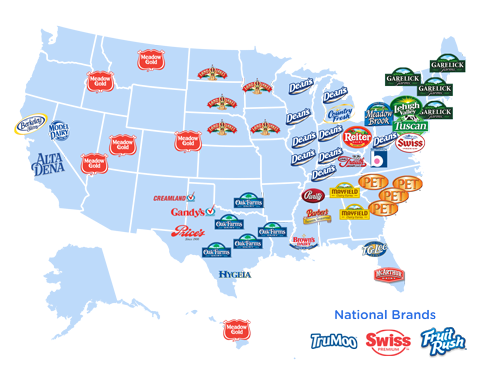 News reports have been saying that big brands like General Mills have been pressured by retailers to cut their prices. I'm not sure if and when the situation will improve, but in the meantime I am putting my faith in many of General Mill's popular brands such as Annie's, Progresso, and Cheerios. P&G is another big-brand powerhouse having a little existential crisis at the moment. An activist investor is trying to stuff the board with one of its own. I'm not sure what to think of this (I received a proxy voting form in the mail but did not vote as I did not feel informed enough). In the meantime I will sit back and enjoy my dividend. Another nice dividend from Welltower! Welltower is a healthcare REIT (real estate investment trust). REITs are a great way to invest in real estate without being a landlord. Skyworks is a technology stock. They make semiconductors and I bought them because I think they will become a major player in the Internet of Things. This is my first dividend from them! Yes, I bought a tiny amount of Dean Foods. Consider it a little milk to go with my GIS cereal. They were on my watch list years ago, but when the price shot up due to a buyout rumor, I decided they weren't worth it. When troubling news of Wal-Mart planning to sell its own milk surfaced, I bought a few shares. Money is tight right now but I can't resist a good sale- they are down almost 50% YTD. Like clockwork, my LTC dividend comes in at the end of the month. This is my only monthly payer. Total Dividends: $79.27 ... not a bad month! 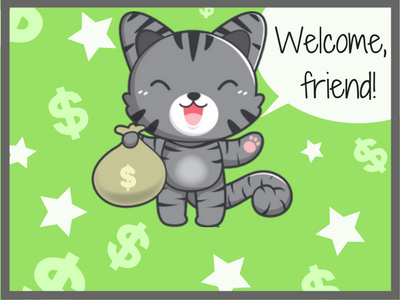 Dividend Friends - Feel free to leave a comment with a link to your dividend blog telling me how you did in August! 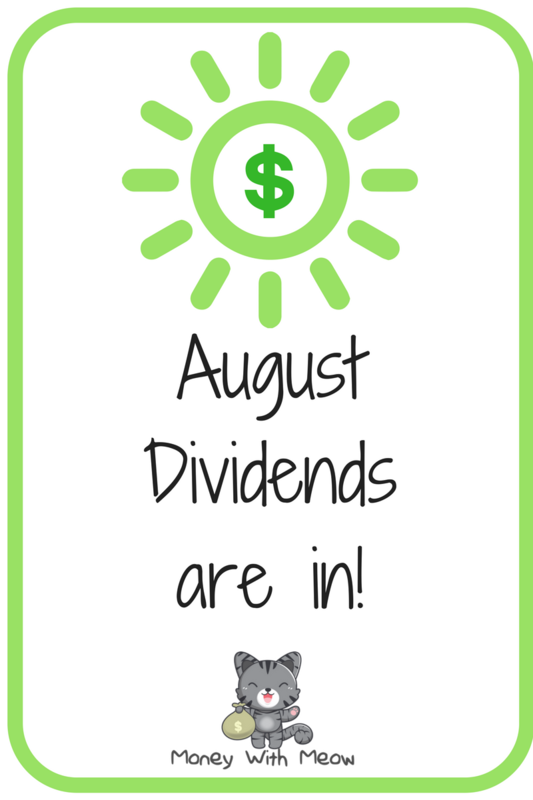 I always love hearing how you're doing on your own Dividend Journey! I enjoyed your update. 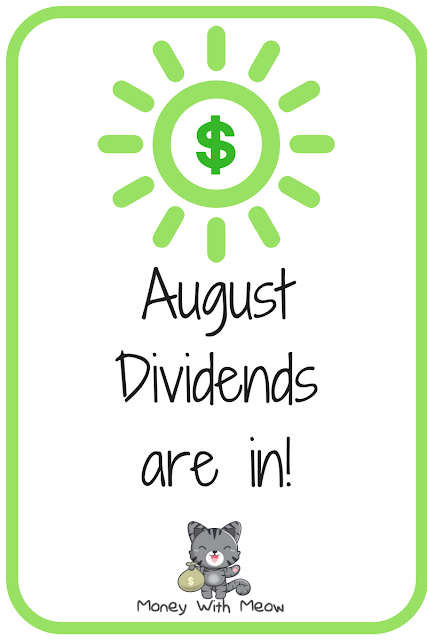 I like your comments on each of the dividend payers you had this month. We have PG and SWKS in common in August. You are the first I've seen with SWKS in their portfolio besides me, so I'll be checking in to get your thoughts on SWKS as time goes on. I didn't see a Portfolio page in the blog... is that something you might consider adding in the future? That's a pretty solid month and I'm sure seeing these numbers grow is a good motivational tool in your savings journey! I just discovered your blog and I loved your monthly update! It's nice that you know so much about the companies you are receiving dividends from. Some interesting stocks in your portfolio as well - I will need to investigate Skyworks Solutions. Keep up the good work and I'm looking forward to follow your journey! Hey great job! Every bit counts and I know you'll be in triple digits soon! I'm glad I found your site and thank you for sharing! Keep it up! Good job. every little bit counts and it all adds up at the end. keep it up. I kept my CCP and will now see how SBRA will perform before I consider buying any of that stock. Keep up the good work. Seeing GIS and PG perform overwhelmingly reminds me that even if a stock is weak, the dividends tend to continue coming in lining our accounts. Thanks for sharing.